For mixing cement, plaster, grouts and adhesives, fillers, paint and other mortars for construction. 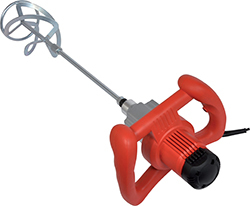 1400W for mixing up to 160litres. Specially designed powerful motors. Twin gears for high performance. Electronically controlled variable speed. Lockable speed control for continuous operation. 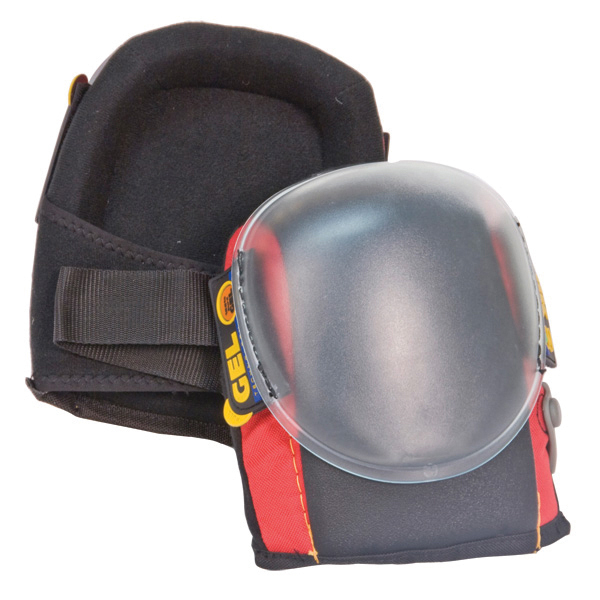 Lightweight for comfortable handling and carrying. Supplied in a storage case. Slip resistant knee pad ideal for tiled floors and other hard floor surfaces including wood and vinyl. 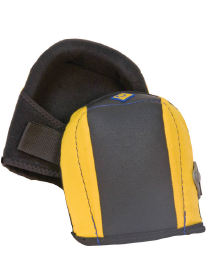 Removeable, puncture resistant hard cap. 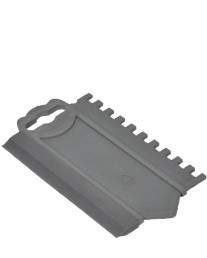 Reinforced riveted blade for longer life. 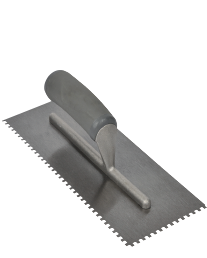 Hardened and tempered steel blade. Large, soft grip handle for extra comfort. 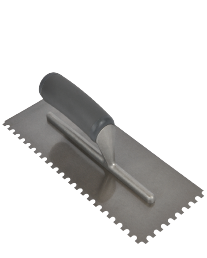 Hardened and tempered steel blade. 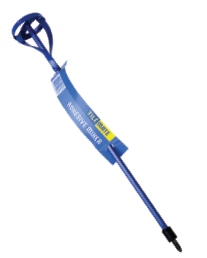 Large, soft grip handle for extra comfort. Perfect for applying a fine bed of adhesive. Convenient dual purpose design. Notch edge for fast adhesive application. 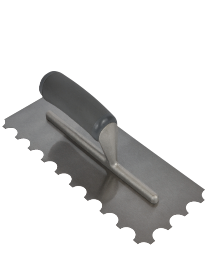 Squeegee edge for rapid grouting. Perfect for cordless drills. 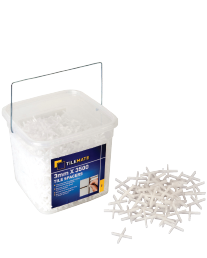 For mixing adhesives and grouts. Slip resistant knee pads, ideal for tiled floors and other hard floor surfaces including wood and vinyl. 5m length. Impact resistant plastic housing with rubber outer cover. Thumb operated lock with carry strap and belt clip on reverse. Available in counter display unit. 2mm x 200; 2mm x 1000; 3mm x 200; 3mm x 500; 5mm x 100; 5mm x 250; 7mm x 100; 10mm x 60. The easy way to achieve a more professional tiling finish. For constant and even spacing of tiles. 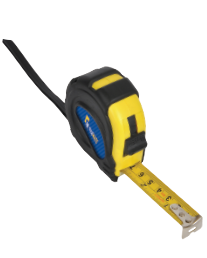 Allows for a 2mm, 3mm, 4mm, 5mm, 7mm grout line. Easy breakable legs for T-Shape spacers. Re-sealable bag. 3mm x 3500; 5mm x 1500. 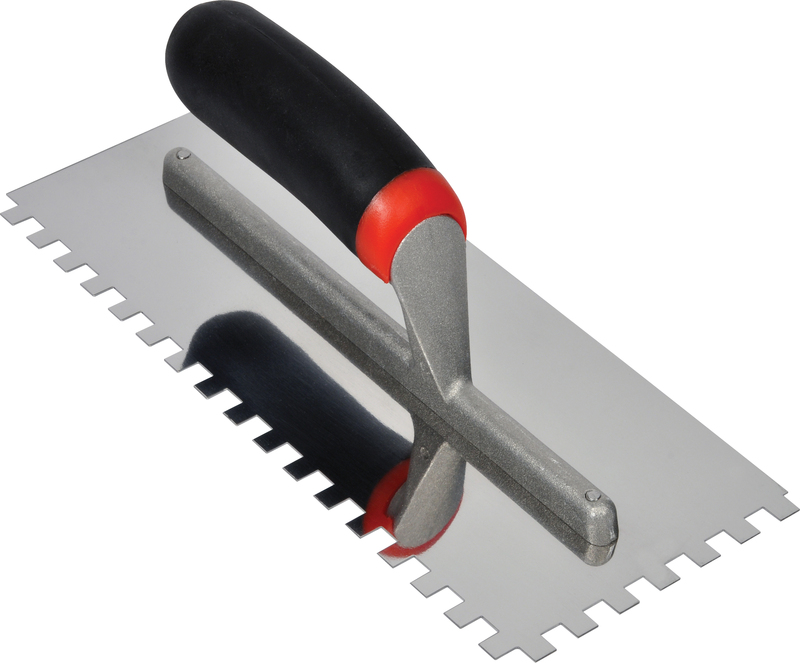 The easy way to achieve a more professional tiling finish. 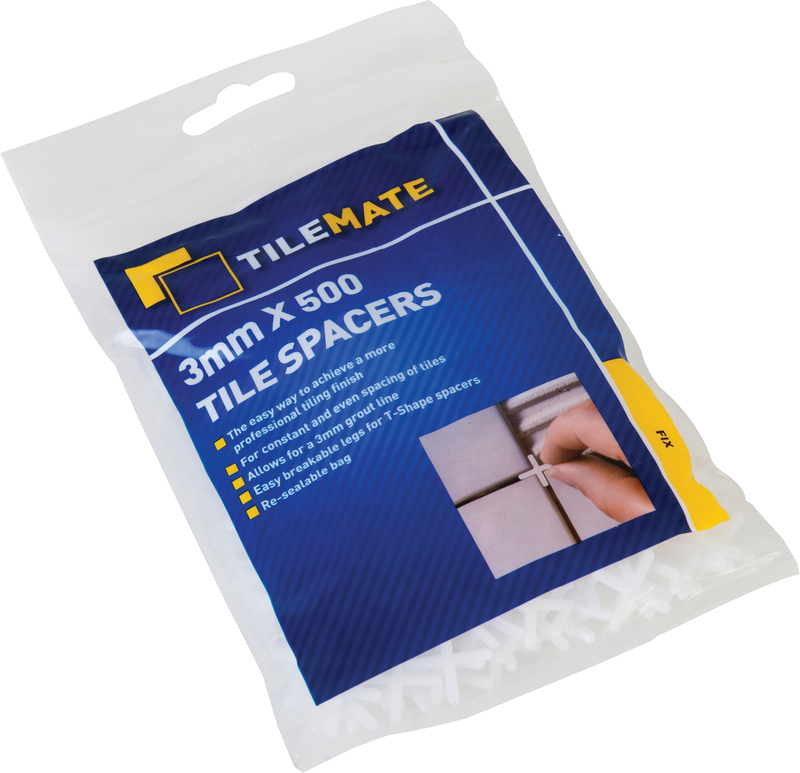 For constant and even spacing of tiles. Allows for a 3/5mm grout line. Easy breakable legs for T-Shape spacers. Handy bucket. 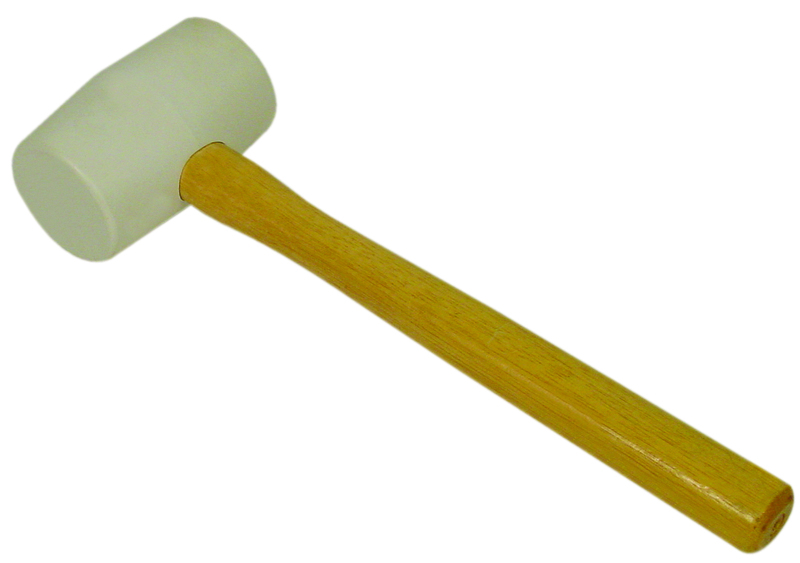 Semi-hard white rubber mallet-will not mark or discolour surfaces.